Free Shipping & No Tax - Canada Wide! 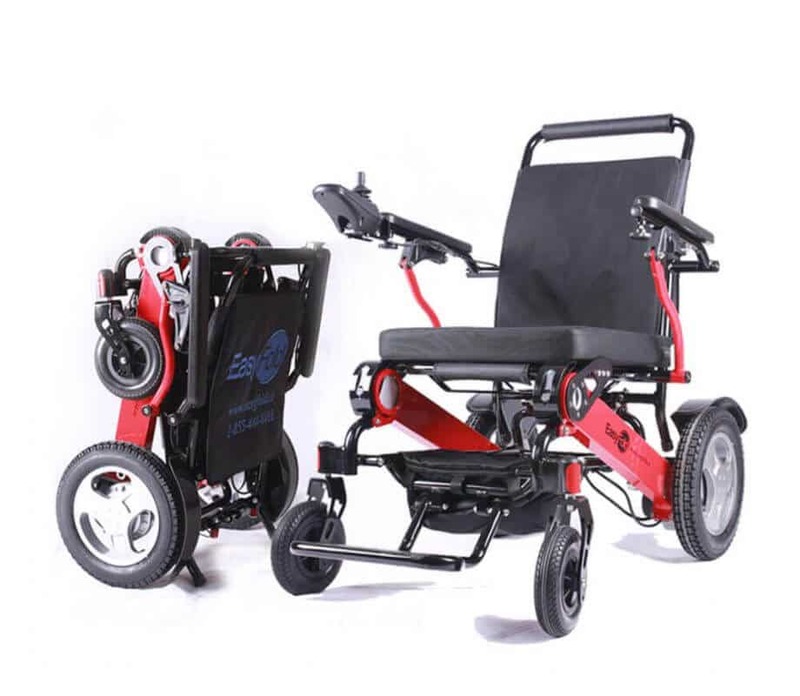 We are Canada’s most portable fold-able power wheelchair. 5 Wheelchair Accessories that will Improve your Mobility.